Telaio Clothing is made by hand to serve you. Telaio Handbuilt Clothing is Katharine Andrews: designer, patternmaker, seamstress, teacher, artist. Expertly made and fit to you: from bespoke suits to custom lingerie, fencing jackets, wedding outfits, vintage reproductions, original designs and more. Alterations, repair and soft good prototyping. 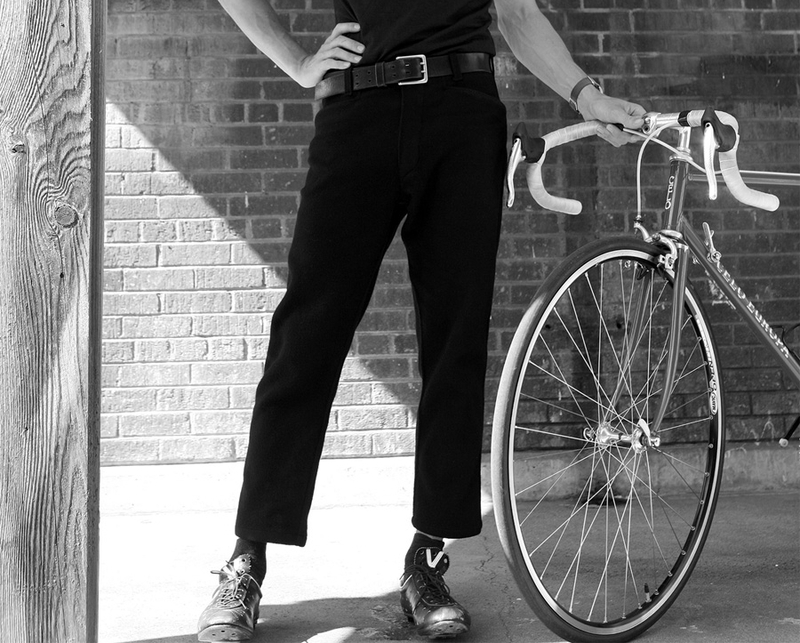 Classic and versatile: everyday wool clothing that works great on a bicycle. Styles for men and women, made to order. Offering private instruction and project consultation. Studio hours and location. Get in touch.